Memberships now include free group fitness classes! Growing up I spent my summer running as much as possible, I could not get enough of that runners high. I ended up joining Track & Field, Cross-Country Running, Swimming and Wrestling. Always up for trying new activities, anything that was physically challenging. My drive and determination has brought me much success; going to State Finals in Track and Cross-Country and eventually running Track & Field for Mankato State University. I have managed Nutrition departments at several hospitals around the twin cities. Working in Nutrition has given me the understanding of different diets and how beneficial a good healthy diet can be. As a Personal Trainer, I want to share that feeling that I get when I accomplish my goals. Motivation to do something is not enough, you also need drive and passion and I believe I pull that out of each person I work with. Cassie is a ACSM certified personal trainer and has a B.S. in Exercise Science. She is also a NETA certified Group Fitness Instructor. She specializes in body re-composition, pain management/mobility and weight management. Kaylee has a B.A.S. in Exercise Science and is an ACSM certified personal trainer. Her specialties include endurance training, functional fitness, injury prevention and overall health & wellness. 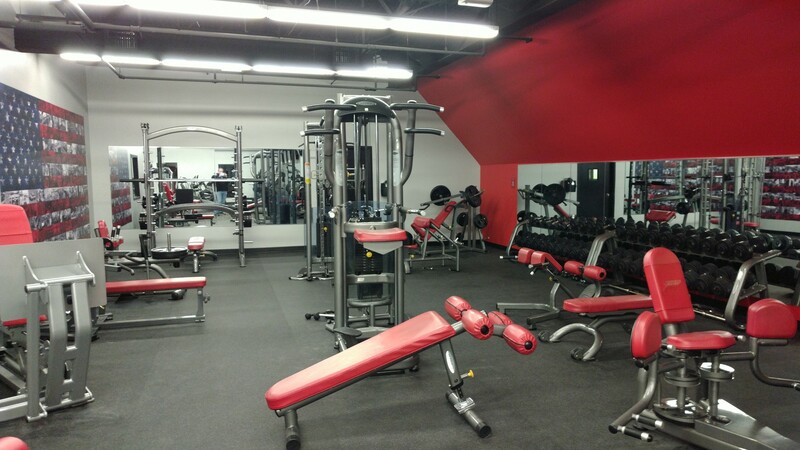 As the Owners of the Snap Fitness in Victoria, our goal is to provide a friendly, clean, personalized and convenient fitness experience to all our clients! 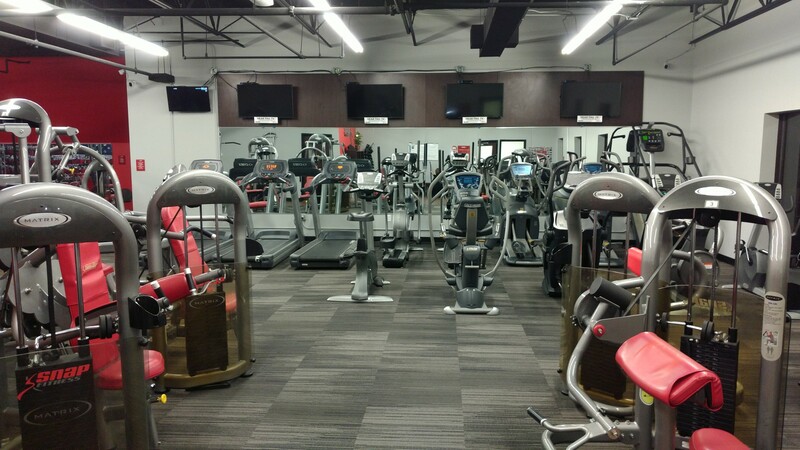 If you want to come in and grab a quick (or not so quick) workout, we have a full line of cardio, free weights and selectorized machines for you to use. If you need a little extra help or guidance, we are here to assist you! Between our personal trainer and group fitness instructors, we offer industry expertise and are here to guide you in your journey to better health and fitness. We are happy to help assist you with any questions you have about your workouts, diet, and equipment. 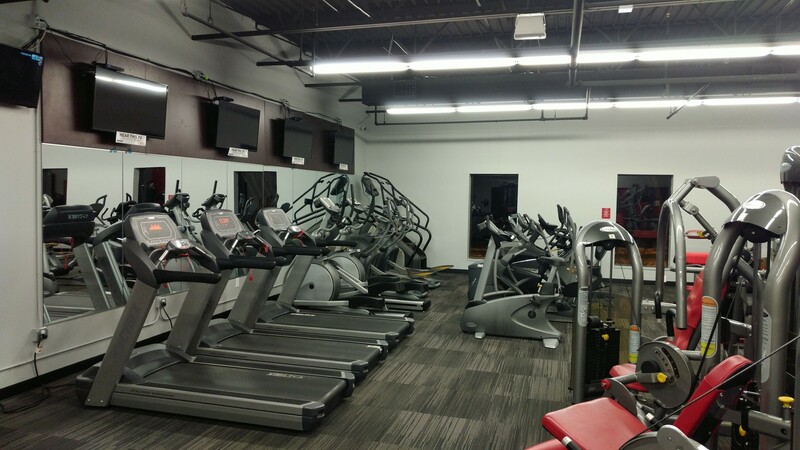 We are dedicated to your fitness goals and are passionate about our clients. To learn more about our trainer, please visit our personal training page!